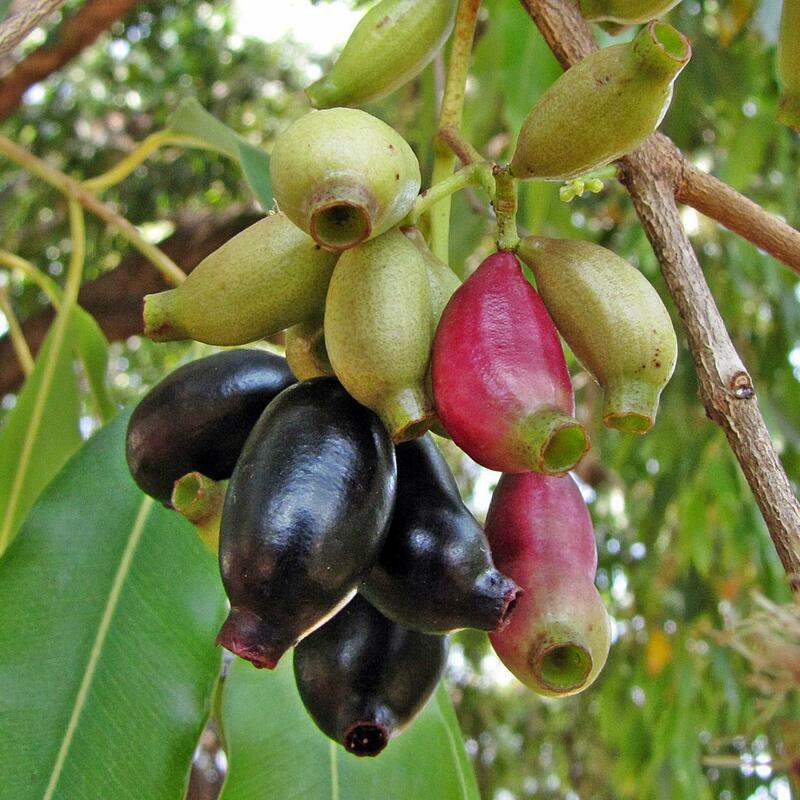 Syzygium is a genus of plant in the family myrtles. Syzygium nervosum A. Cunn. ex DC.